"We Are Not Tired!" 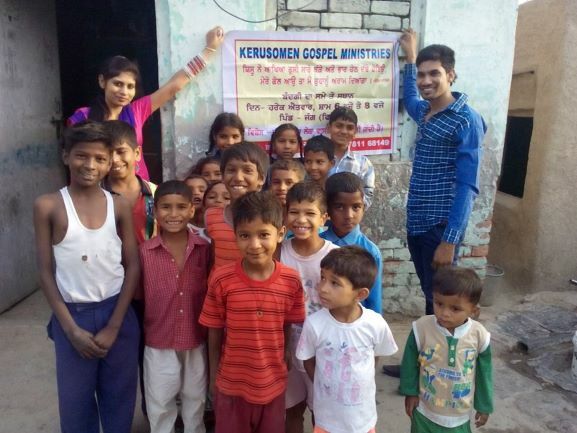 says Kerusomen Foundation founder, Sahayadas Simon as he explains that sometimes Christian kids in India face humiliation, mockery, and discouragement for inviting the neighbor kids to VBS. Check out this Video Interview with VBS Department. 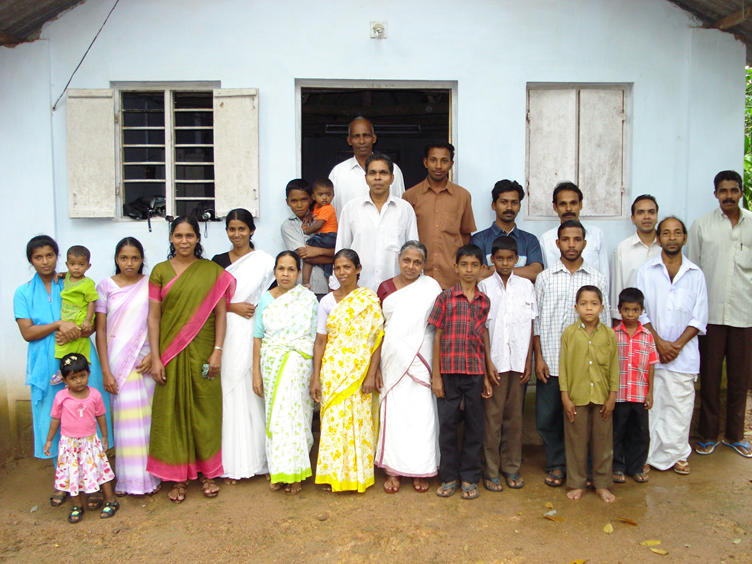 85 Kids Attended VBS in the State of Kerala Alone.
" 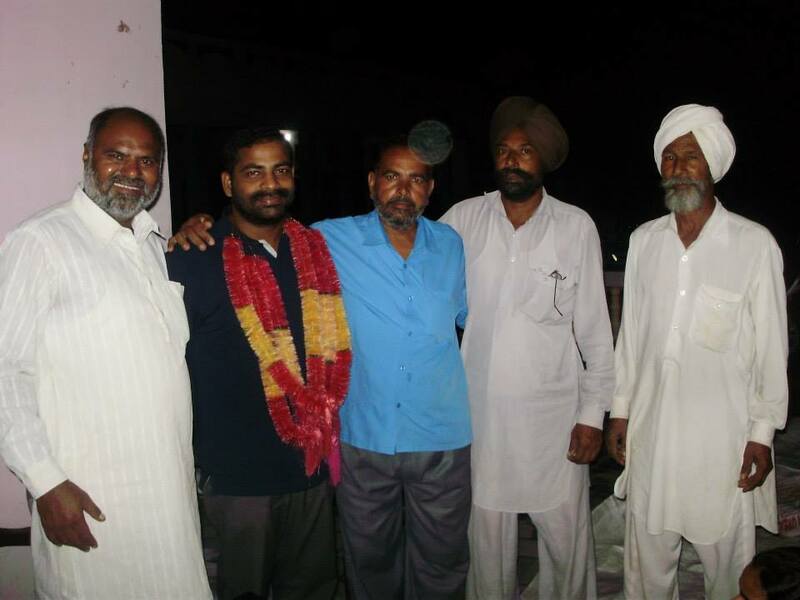 Earlier we had one worker in Punjab, but the church growth is great, so right now we have five full time ministers, trained by Kerusomen Foundation, working in Punjab. 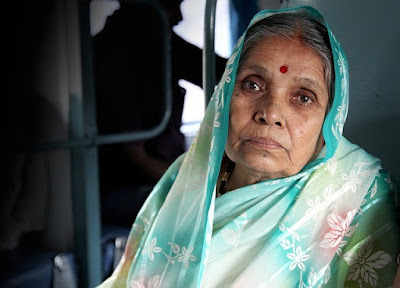 2019 World Watch List: India from Open Doors USA on Vimeo. 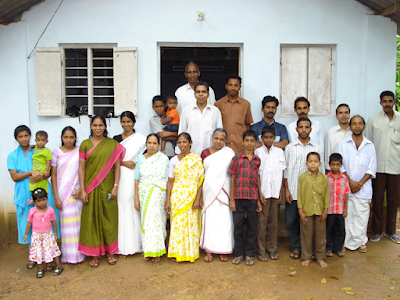 Kerusomen's Pastors Program in India is Growing...Fast. Kerusomen is committed to partnering with indigenous Christian Ministers in their countries of origin by assisting them to make disciples while serving the helpless, poor, and needy in their communities. above and beyond anything we could imagine. There are over 14 million widows in the United States today. That is an average of 40 widows for every church in the United States (AARP). Unfortunately today, two thousand years later, widowhood has become a "social death" for women in many developing countries (especially in India and Africa). In these areas unmarried women are "owned" and controlled by their fathers, married women belong to their husbands, but widows fall into limbo, become outcasts and no longer have any protector.